Hanel Automated Storage Systems offers the highest quality with a wide range of products. Hanel automated storage products are available in Utah. The condensed construction allows 60 % or more storage volume to be accommodated on minimal floor space by making use of the unused room height. Cost Savings! The days when walls were lined with filing cabinets; the labor and ladder-hiking used in finding files is now over. The Rotomat robotically brings the required file or media to the user access point at the touch of a button. Microprocessor control units offer the option of networking the Rotomat directly with a PC or connecting other peripheral devices. This kind office organization should be as common as the desktop computer. Many administrations, organizations, and offices and have been successfully using the Hanel Rotomat carousels for years. All Rotomat office carousels can be modified to be accessible to disabled operators. Pick-to-Light is a modern picking option. The component can be installed to your Hanel automated storage unit. The Pick-to-Light option with shine an LED light above the item the user is searching more. Hanel refers to this system as Pick-o-Light-Vario. Hanel Automated Storage Systems has a wide selection of options available that are made specifically for all aspects of the automotive industry. Call NationWide Shelving today and speak to one of our automated storage experts. They will discuss your exact needs with you and help create a system that meets each and every one of your needs. Our experts will also assist you with implementing, as well as integrating, these automated storage solutions into your current Dealership Management System (DMS). You will be amazed at how significantly your productivity and efficiency will be increased due to Hänel’s innovative storage solutions, ultimately leading to increased revenue and customer satisfaction. 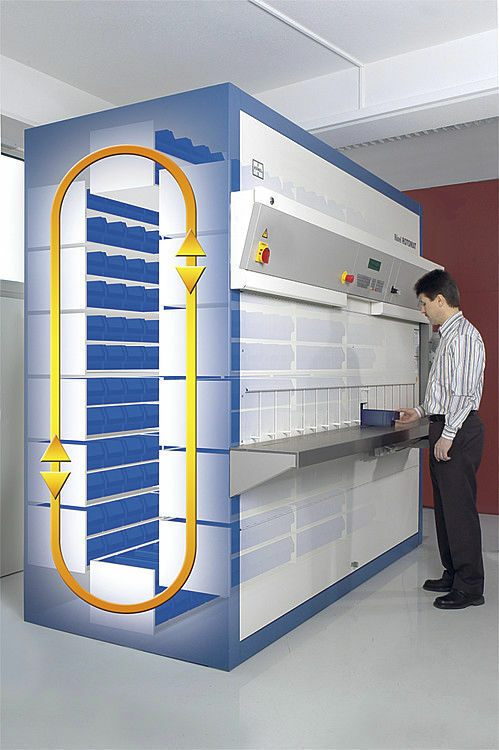 Hänel’s Rotomat Automotive Vertical Carousels are designed to increase accuracy of taking inventory while also making the most of the available space. In addition, the system can store all workshop items, tools, and small parts. 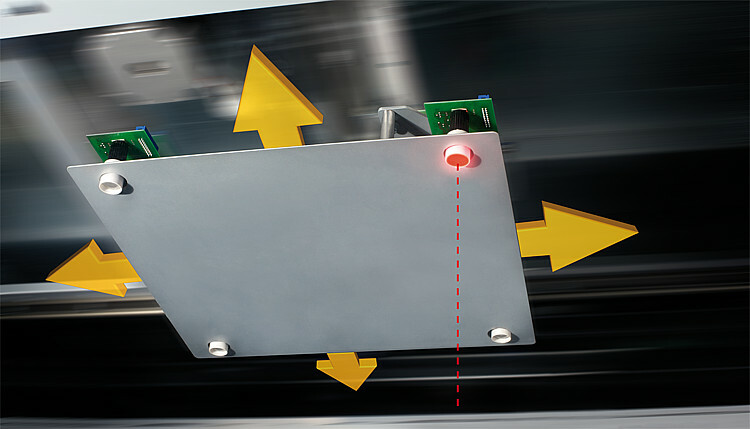 Hänel’s Rotomat only allows authorized users to remove product, enhancing the overall security. More time can be devoted to customer service since the machine is able to automatically retrieve items with the touch of a button. Hänel’s Vertical Carousels store merchandise on a series of rotating shelves, similar to a Ferris Wheel. Product is stored and retrieved from one convenient and safe access bay. When the user would like to store a product, they will simply choose from a list of possible storage locations and select a quantity. The Vertical Carousel will rotate and automatically find the specific location for storage of the product. 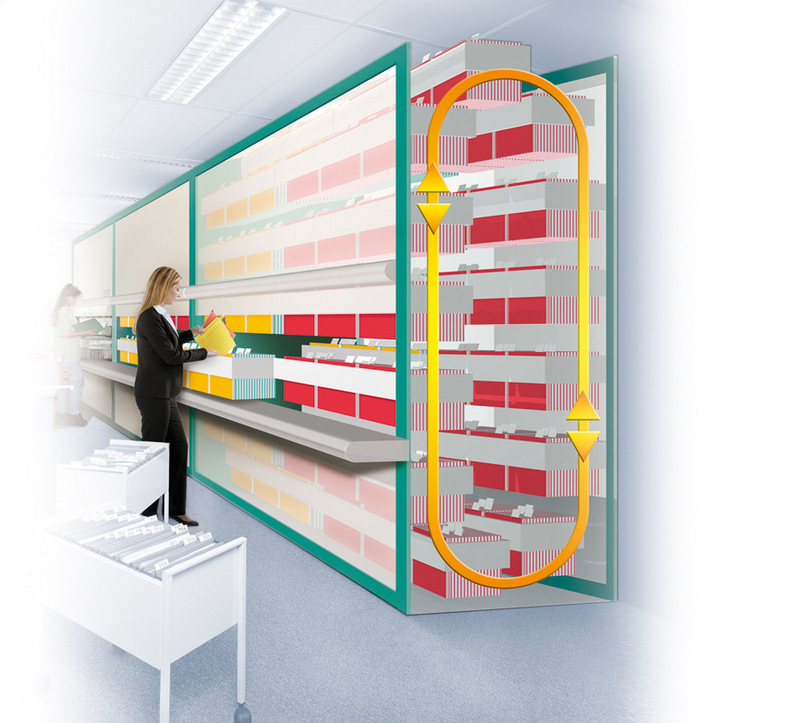 When the user would like to retrieve a product, the Vertical Carousel keeps a record of where said product is stored and will rotate the carousel as needed in order to deliver the selected product to the access bay. Hänel’s Vertical Carousel allows the user to store more product vertically, thus freeing up more floor space to use as desired. Hanel systems allow car dealerships to store a wide variety of products while also saving valuable floor space. The system can hold up to 1,400 different tools which are each available for use at the touch of a fingertip. 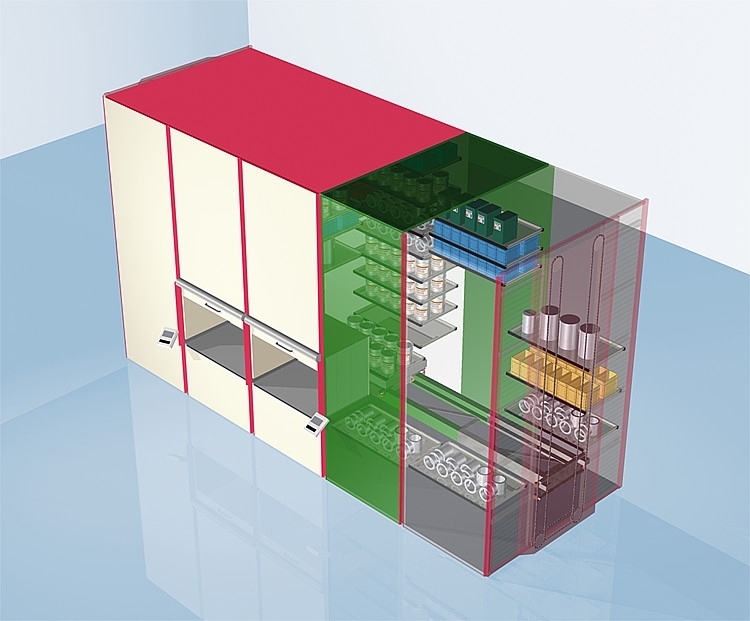 In comparison to other shelving systems, Hanel offers up to 60% more storage space. Fragile and sensitive information is protected by access codes and locking tools. The amount of energy consumed by the unit is significantly reduced by the Hanel EcoDrive. 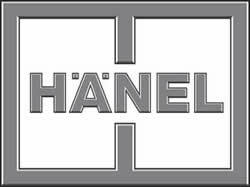 The Hanel website offers a wide array of informative videos that discuss the Hanel System as well as the option of filtering your searches to find the exact match of what you are looking for. You can also manage and personal your account via the Hanel website.